Sleek, modern loft @ the new Sherry Block Condos. This tastefully appointed loft is for the discerning buyer who values urban living & modern conveniences. Totally renovated with new modern kitchen, quartz countertops & SS appliances, new bath with subway tiles & seamless shower door. 14' ceilings with exposed ductwork. Corner unit with oversized windows floods the home with natural light. Located in the heart of downtown Lynn & steps to art & cultural district, trendy restaurants, cafes, Lynn Auditorium and community garden. Commuting to Boston? You have choices; commuter rail is one block away or take the Lynn ferry offering 30 min. scenic boat rides to Boston's Central Wharf. 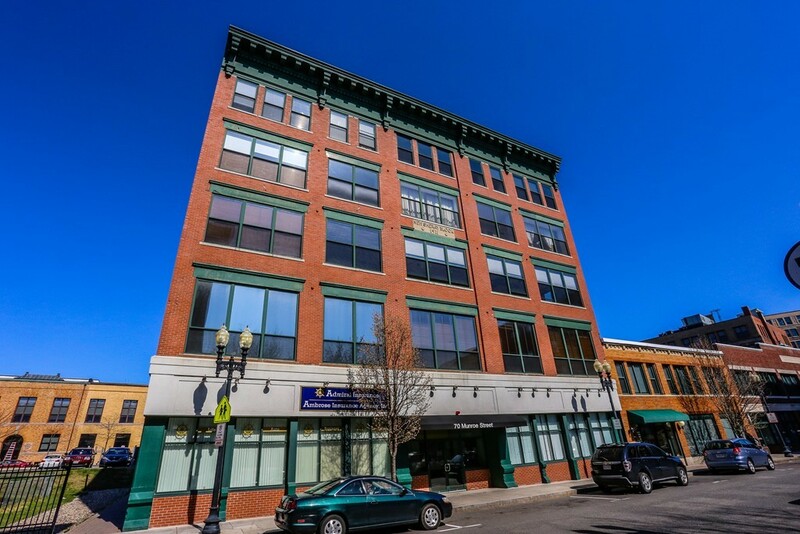 Don't hesitate or you might miss out on one of the great real estate opportunities happening in downtown Lynn. Urban chic loft living can be yours! recent rehab condition. photos are model unit.